I just can't stop raving about my food adventures in Malaysia. Every time I visit Kuala Lumpur, I look forward to trying out something new, or craving for something good I had eaten before. Bak kut teh is a Hokkien-style herbal pork broth which translates as pork bone tea, a very popular dish in Malaysia. It's a complex mixture of several herbs and spices boiled with pork ribs for hours! The dish which is served in a clay pot also has other ingredients such as mushrooms, tofu and lettuce. It comes from Klang and that's where they serve the best! Here's a previous post on Klang's legendary bak kut teh. Anyway, since we were craving for bah kuh teh in KL, we went to Sun Fong Bak Kut Teh at Medan Imbi to satisfy our taste buds. 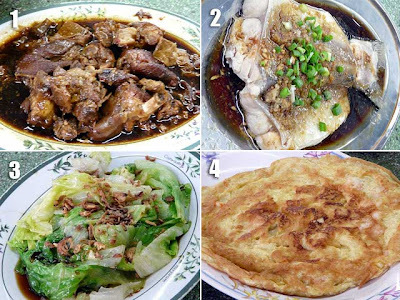 We also ordered (1) stewed pork, (2) steamed fish, (3) lettuce with garlic or yau choi, and (4) egg pancake with shrimp to go with the dish. It was a feast! 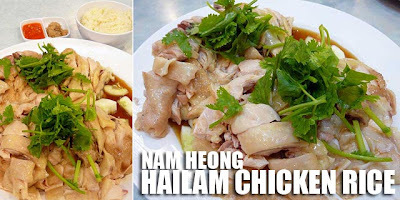 For lunch the next day, shopping at Sungei Wang, we had Nam Heong's Hailam chicken rice which comes from Ipoh. It was really good especially with the ginger. I'm not a chili fan but this goes well with chili too. We also ordered (1) pork sandwich with yam, (2) pork leg vinegar which was really good, (3) steamed bean curd with oyster sauce, and (4) tauge with garlic. They say Ipoh food is good because of the high calcium content in its water. Anyway, for more on Ipoh food, check out: Old town kopi tiam of Ipoh. dear lord, i'm so hungry looking at these pictures. i'm surprised though that pork is popular in malaysia. i thought it is a muslim country. 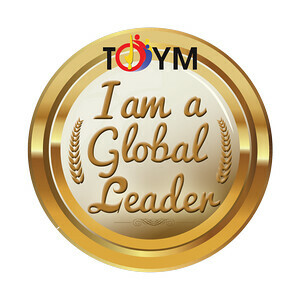 Malaysia is a multi-cultural country and there are a lot of Chinese. That's why pork is still popular. love bak kut teh. You can feast on the savoury ribs. 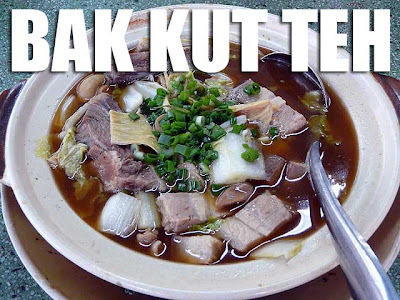 I like bak kut te but how different is it from the one in Singapore? I'll find out in a few weeks what the difference is. The best bah kuh teh is the one in Klang. 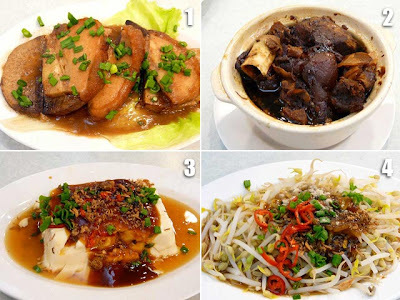 Here in the Philippines, where can we find Bak kut teh food or restaurants serving Bak kut teh? Malacca along Jupiter, Makansutra in Manila Ocean Park, and other Malaysian restaurants serve bah kut teh. How about someone opening a bak kut teh / chicken rice restaurant in Phils? Will it be popular? Issue 3 of Northbound Magazine is out!